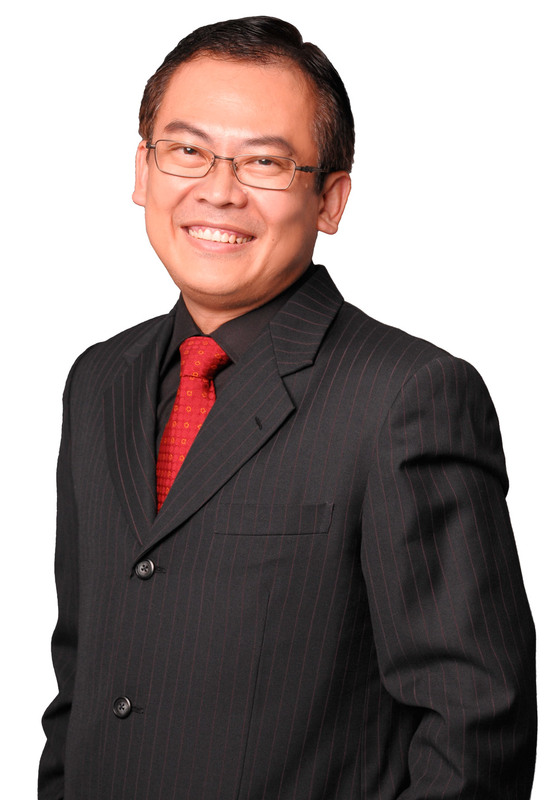 Tommy Ng is an entrepreneur and seasoned HR practitioner, a well-respected coach, trusted mentor and influential advisor. For over thirty years Tommy has helped everyone from employees to CEOs, with deep HR experience that spans sectors, both public and private, including global finance, property development and management, public transport, worldwide hospitality and education, and airlines. As founder and Chief Guru of HR Guru Private Limited, Tommy champions HR excellence, helping HR leaders and professionals enhance and advance their careers and helping companies manage and leverage their people effectively. Before founding HRguru, Tommy served Tiger Airways, initially as Human Resources Director and then as Advisor to Tigerair’s Integration Project Office. At Tiger Airways, he was a key member of the leadership team which led the restructuring and turning around of the low cost carrier, and the subsequent transition and integration into the Singapore Airline Group. Prior to that, Tommy was General Manager of Group HR for GuocoLand Limited, Senior Vice President of Corporate Services at SMRT Corporation, Senior Vice President for Human Resources at Fairmont Raffles Hotels International and Executive Director of Raffles Knowledge. Tommy is an honoree of the prestigious MHC Asia Group Award for Outstanding Contribution to HR from HRM Asia, the highest accolade for HR professionals in Singapore, recognizing him as a stalwart of the HR community. Under Tommy’s HR leadership, SMRT received a number of awards including Best HR Team Award from HRM Asia for two consecutive years, and a variety of accolades from the Singapore Human Resources Institute (SHRI). During his tenure at Raffles International, the company secured a spot within the Top 10 on Aon Hewitt’s Best Employers – Singapore list for seven years running and was named one of three Best Employers in Asia in 2007 from Hewitt Associates. Tommy’s influence has helped shape the HR landscape in Singapore, serving and chairing a number of HR policy councils and sharing fresh perspectives as a speaker at HR symposia. He is a Fellow of the Singapore Human Resources Institute (SHRI) since 2009. ITE – Industry Partnership: Service Quality – The Raffles Way!